The Oscars should do this. 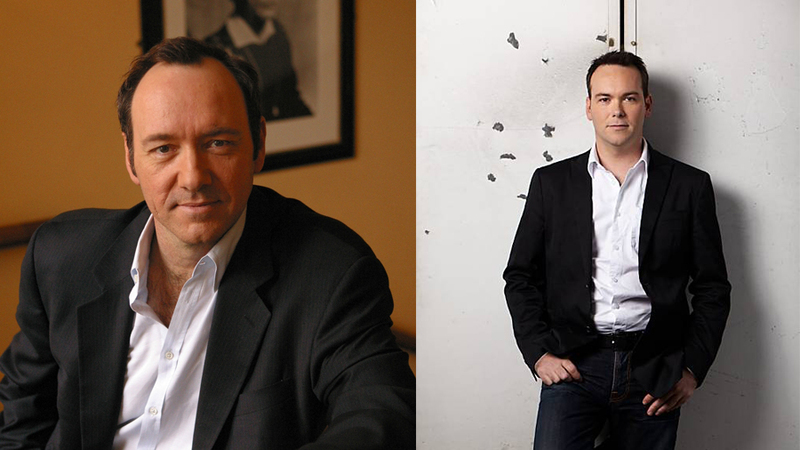 The Webby Awards is honored to present Trigger Street Productions Co-Founders Kevin Spacey and Dana Brunetti a Webby Special Achievement Award. As Executive Producers on the game-changing Netflix series ‘House of Cards,’ Spacey and Brunetti demonstrate a deep commitment to the Web as a truly viable online content distribution network. The duo show a unique understanding of the shifting paradigm of viewer behavior and the demand for high quality content outside of traditional appointment watching. The commitment to this model — and years paving an impressive digital roadmap with early social networking site Triggerstreet.com — has positioned them as leaders in the digital arena and has proven an understanding of the importance of using technology for creative experimentation and as a means to share an authentic story directly with an eager audience. The duo brought the story of Facebook to the big screen with ‘The Social Network’ and are now at the forefront of a revolution to bring quality content to screens of all shapes and sizes. Special Achievement honors those whose work has improved upon the experience and capabilities of the Internet in novel and impactful ways.